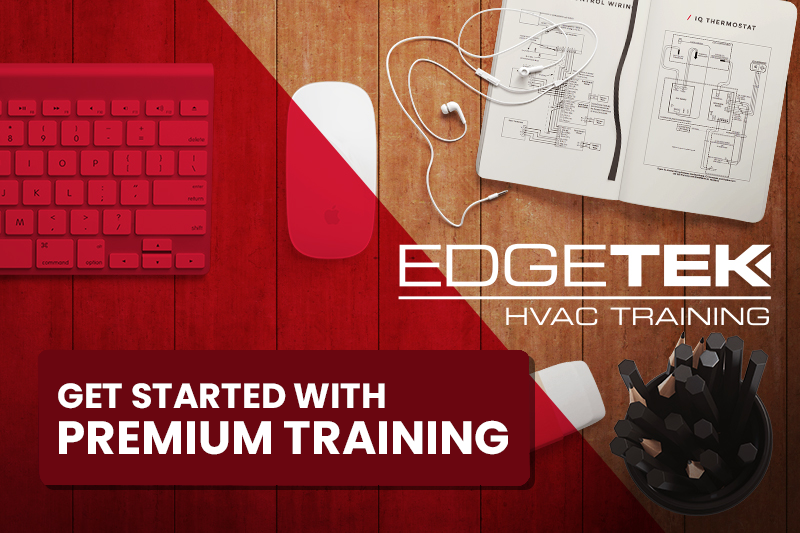 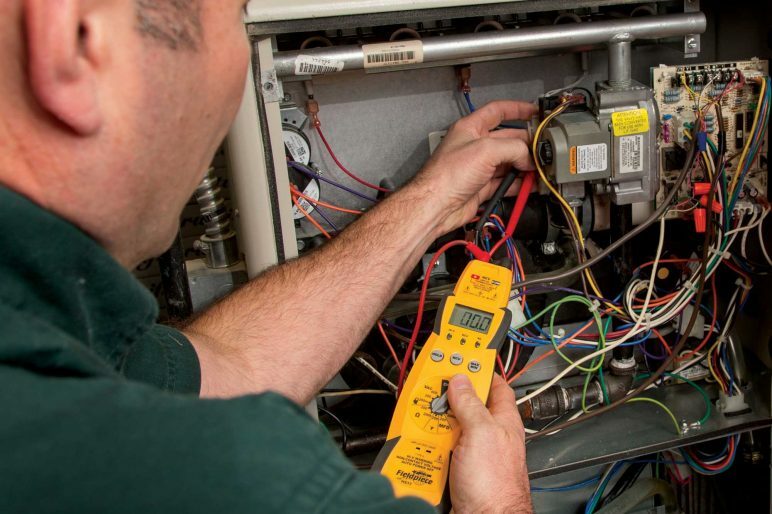 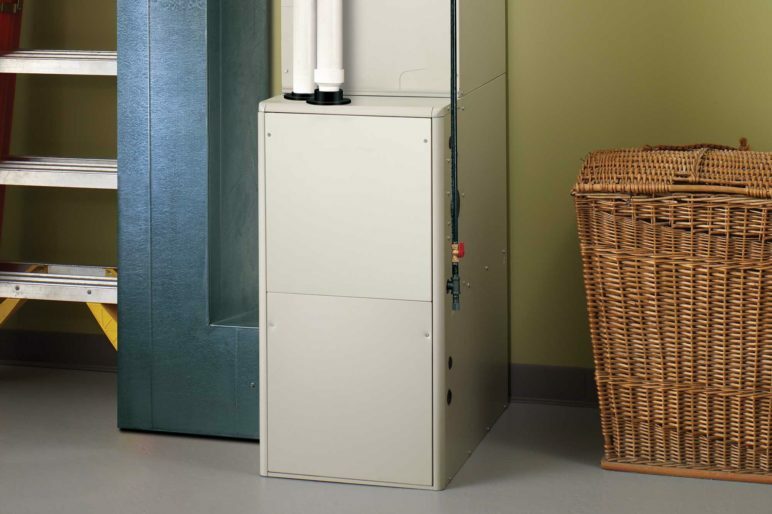 Learn how to check voltage from neutral to ground to troubleshoot a furnace. 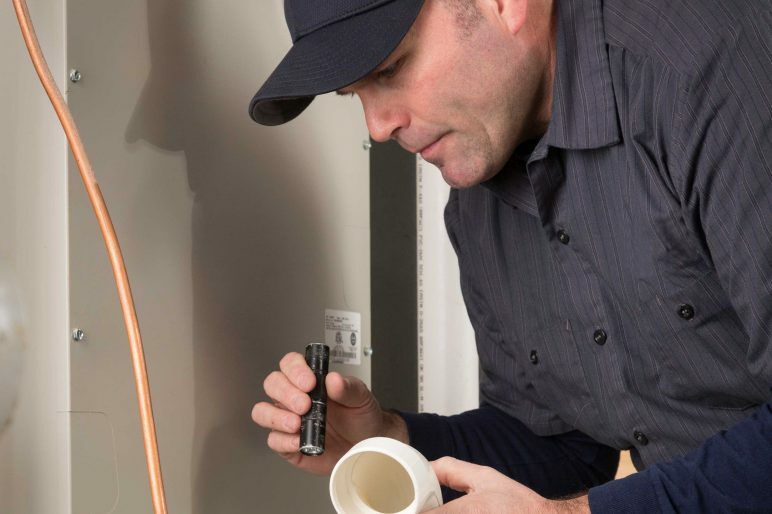 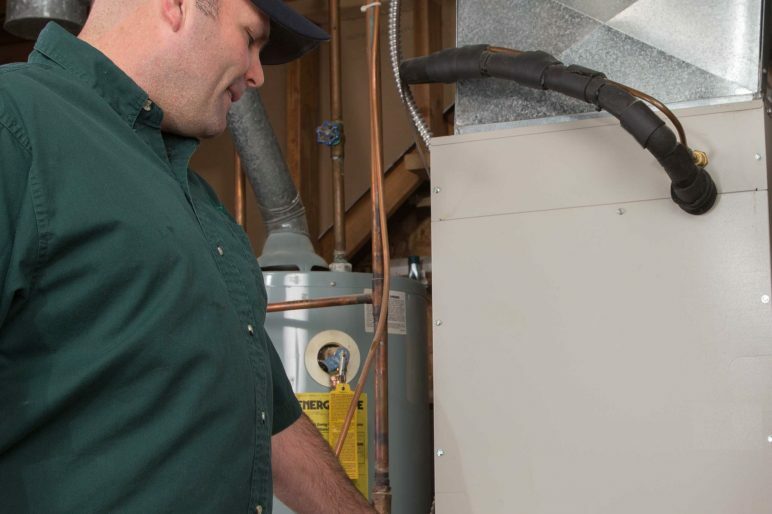 Learn how to troubleshoot a furnace by isolating the thermostat. 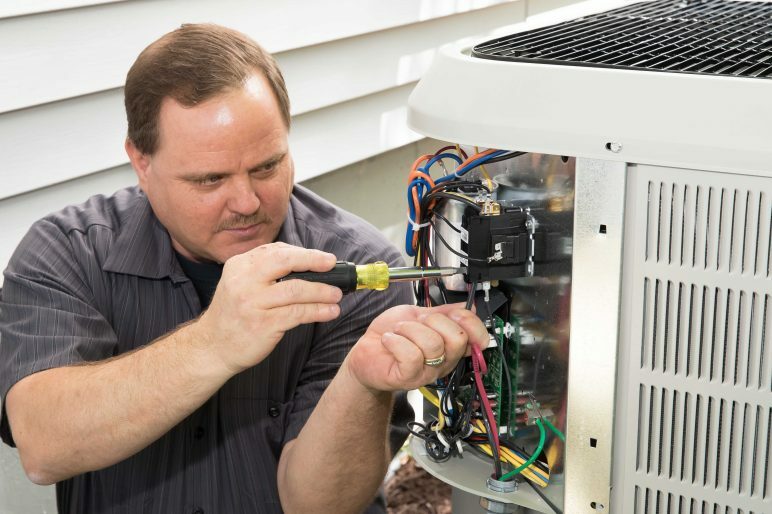 Nathan discusses how to troubleshoot a unit with flame failure. 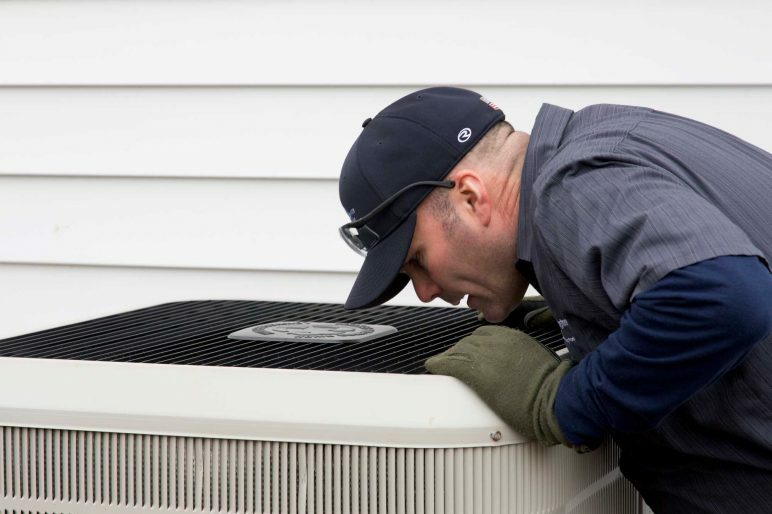 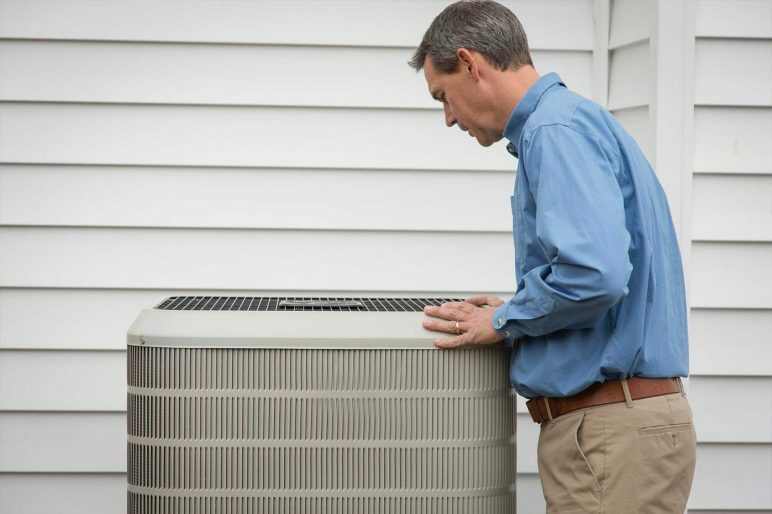 Nathan discusses the two ways to hook gauges up to a Heat Pump. 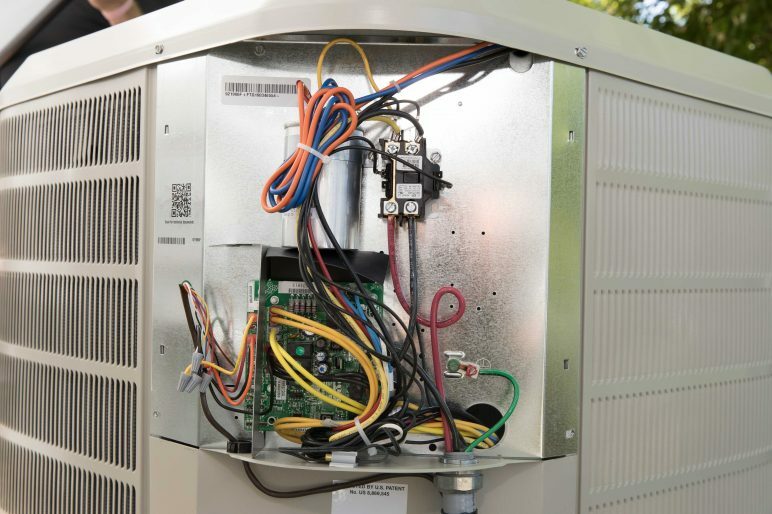 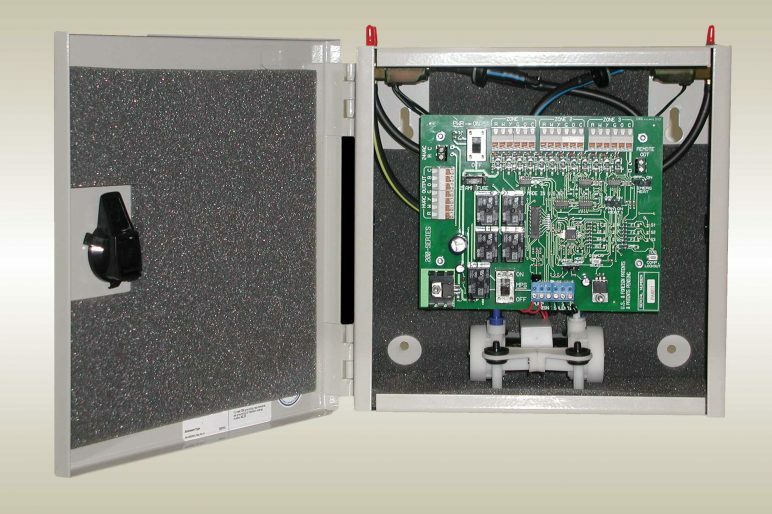 Learn how to troubleshoot a unit that is tripping the main circuit breaker.